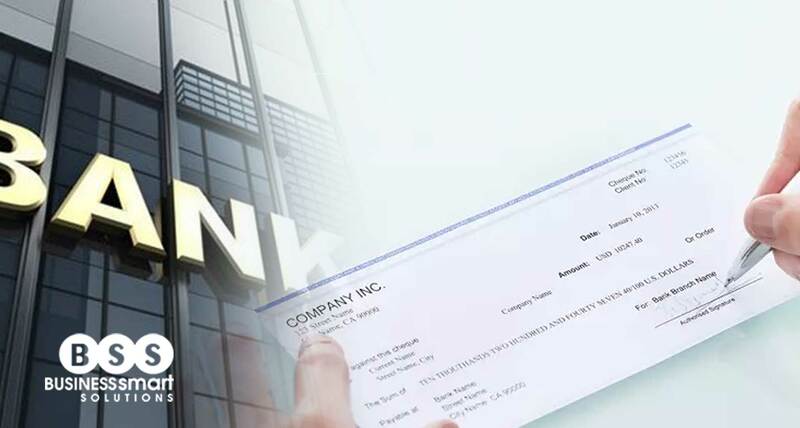 An end-to-end cheque processing solution that streamlines your business process, minimising operating cost, eliminating risk, and enhancing corporate image as a reliable bank or financial institution. 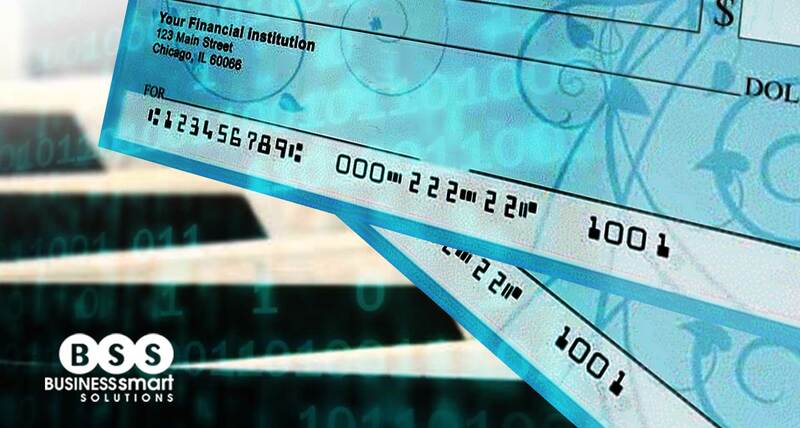 A breakthrough for a flexible yet accurate MICR cheque encoding and personalisation, improving readability thus reducing reject rate. To see a video about how micr encoders work, click here. 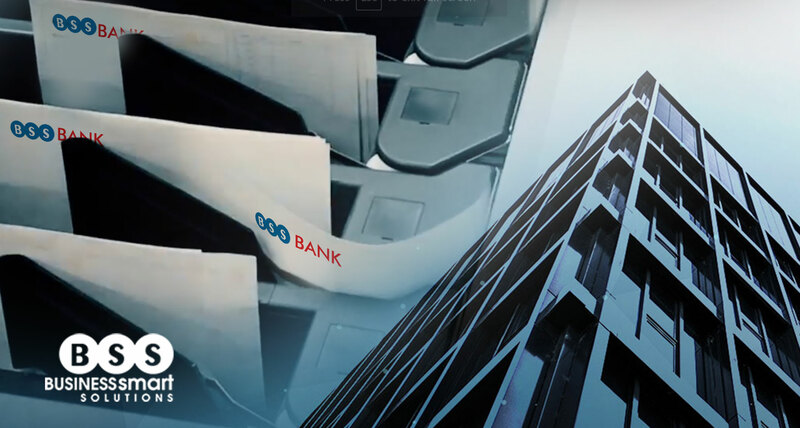 A comprehensive solution for cost-effective personalised chequebook issuing, increasing level of accuracy and security while improving business efficiency. 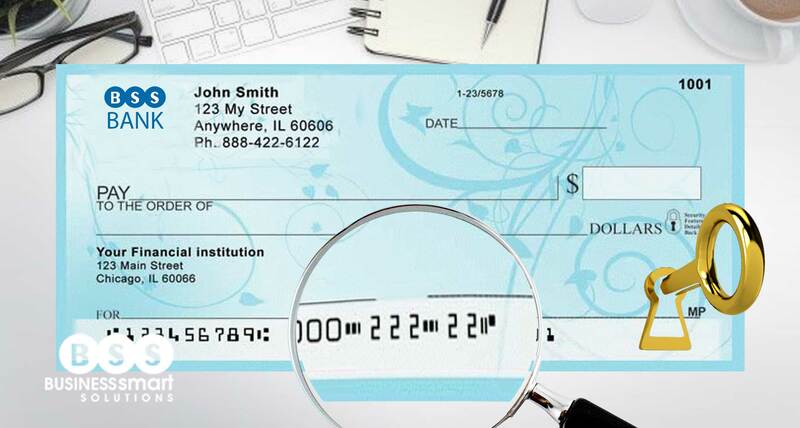 A comprehensive fraud detection system, protecting your business and customers against widespread use of cheque fraud: cheque kiting, forgery, counterfeiting, alteration, cheque washing etc. 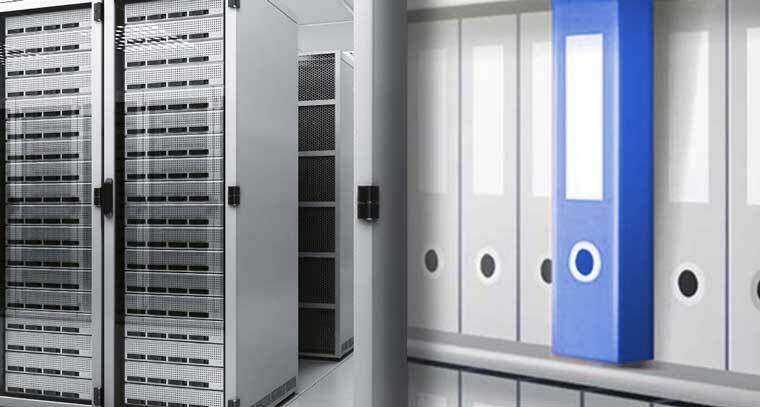 A seamless integration for a more effective data management, enabling automatic and secure data entry, without the need for human intervention, thus reducing staff’s work in the front office. 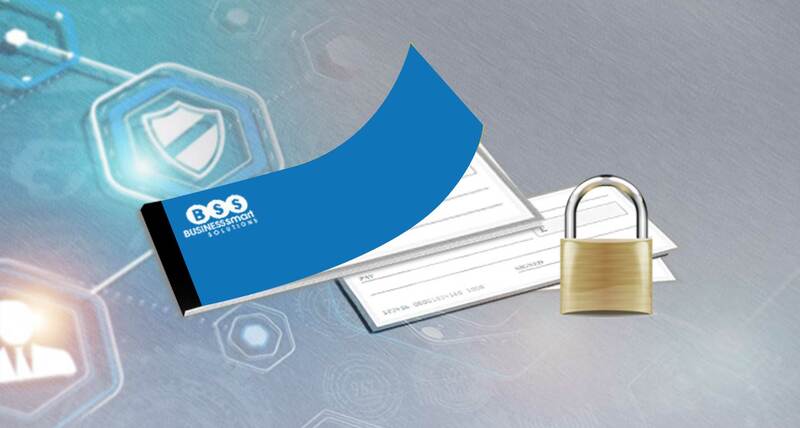 An integrated archival and retrieval solution for all processed cheques, improving business efficiency and leveraging business performance. A hassle-free integrated solution for faster and more efficient outbound clearing processes: save more money and time! 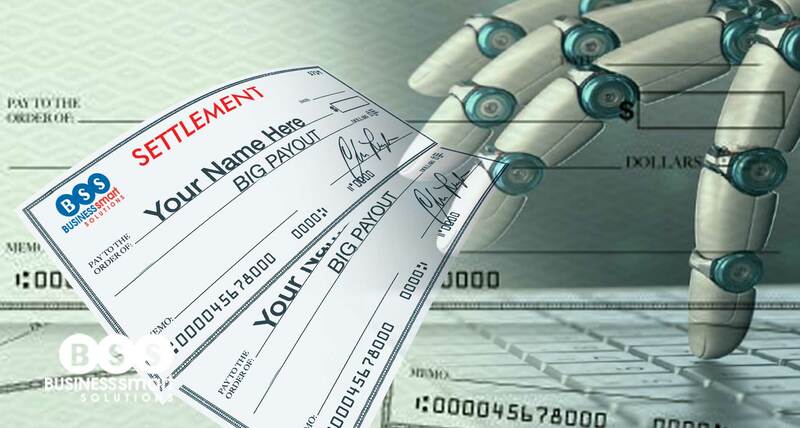 An advanced solution for interbank transaction settlement, with configurable cheque sorting based on parameterised criteria and a wide range of comprehensive reports. 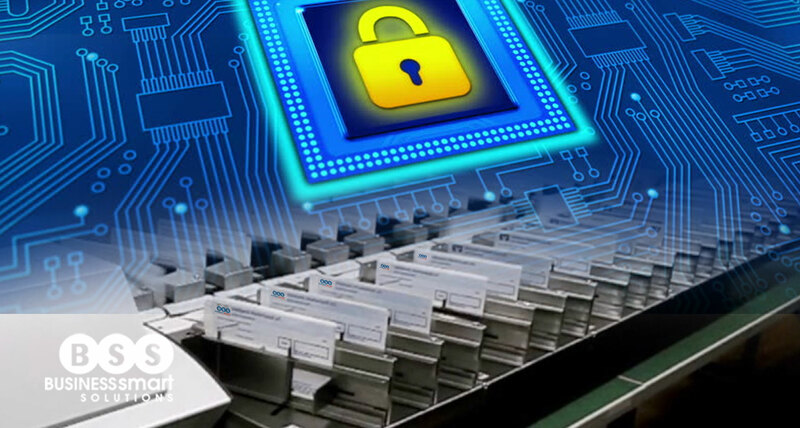 A cost-effective yet reliable solution for comprehensive inward clearing process, eliminating redundant process while ensuring the security of the processed documents.